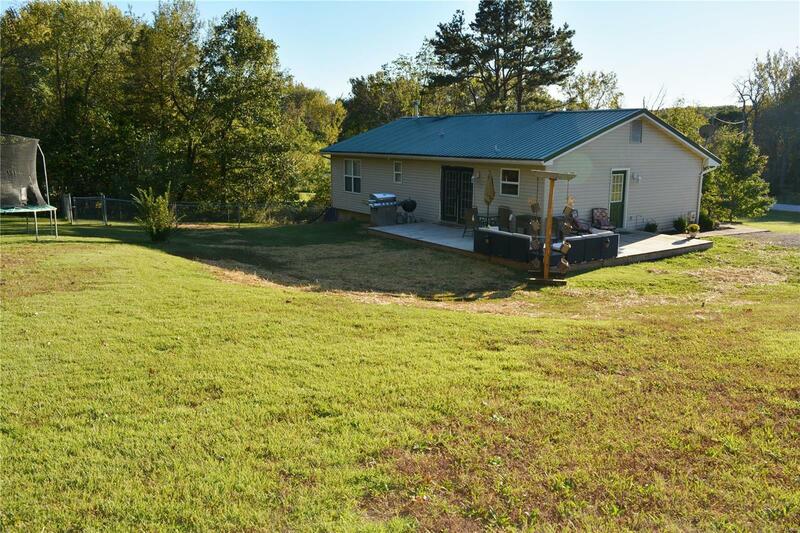 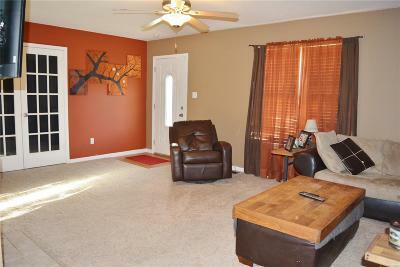 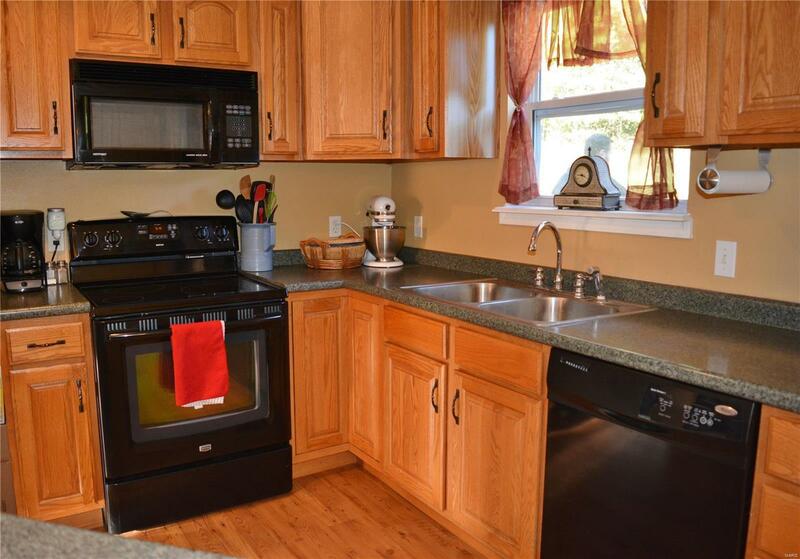 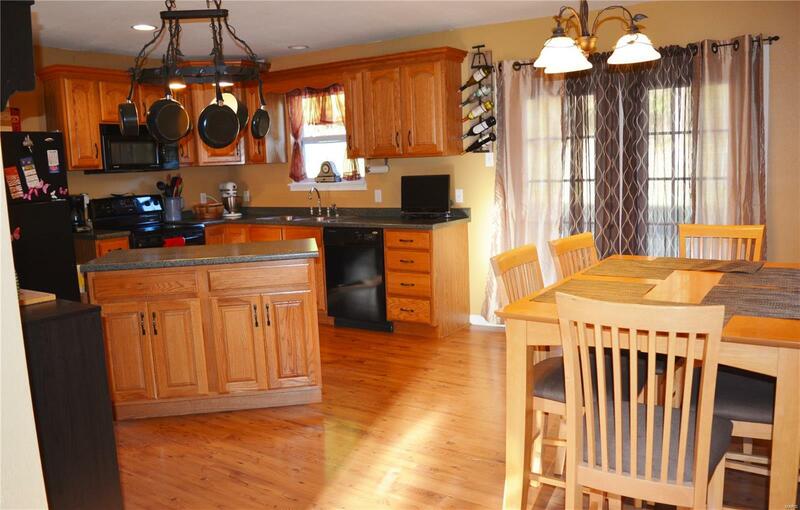 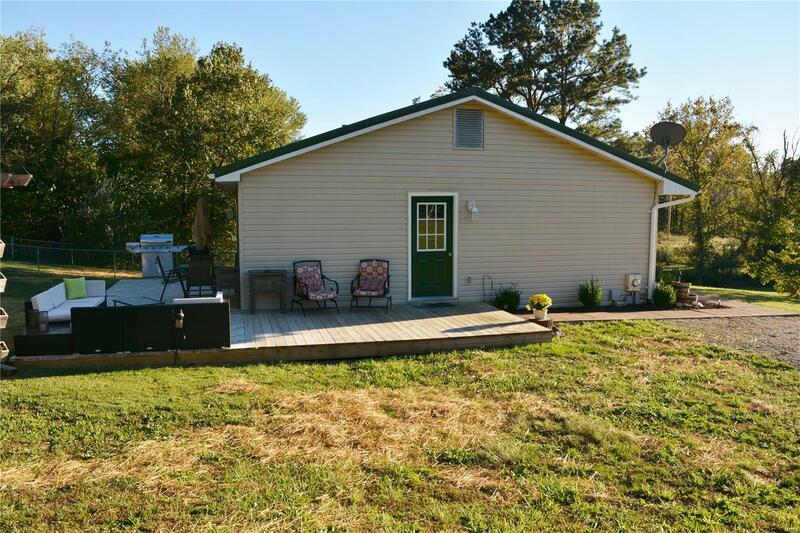 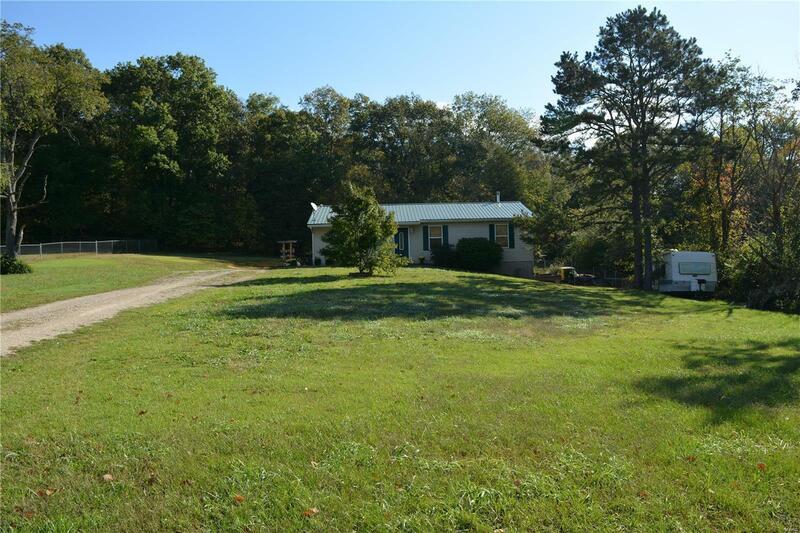 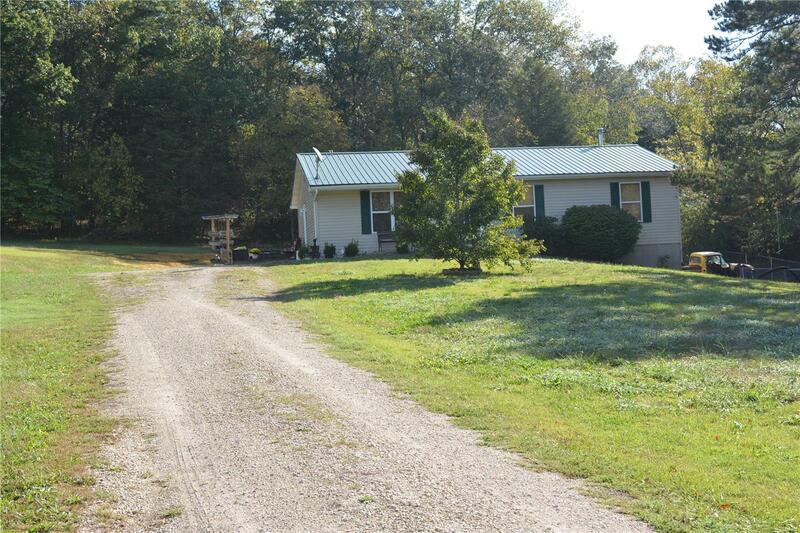 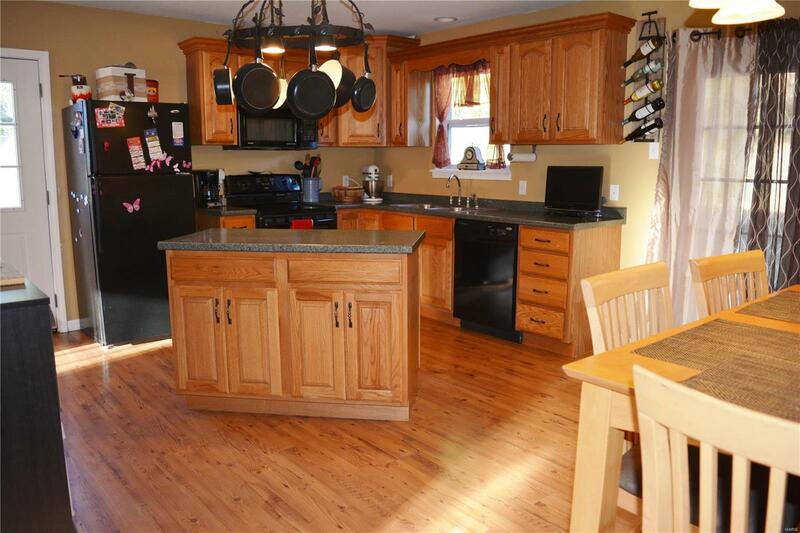 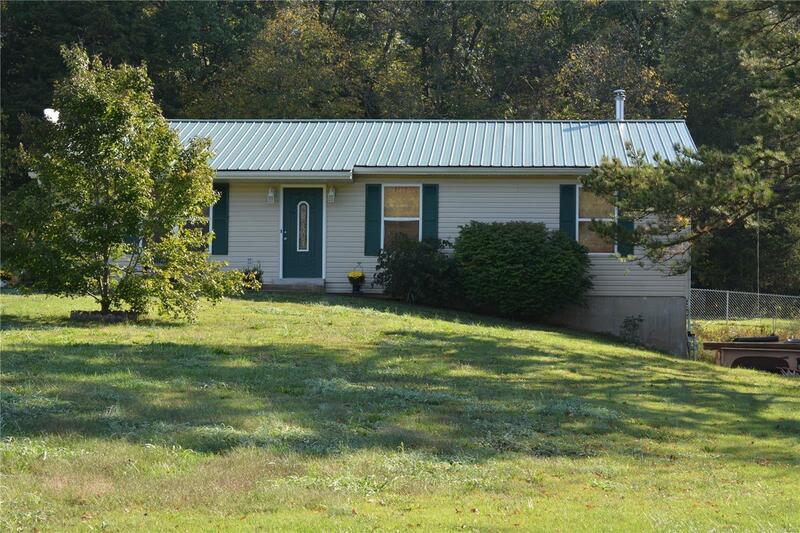 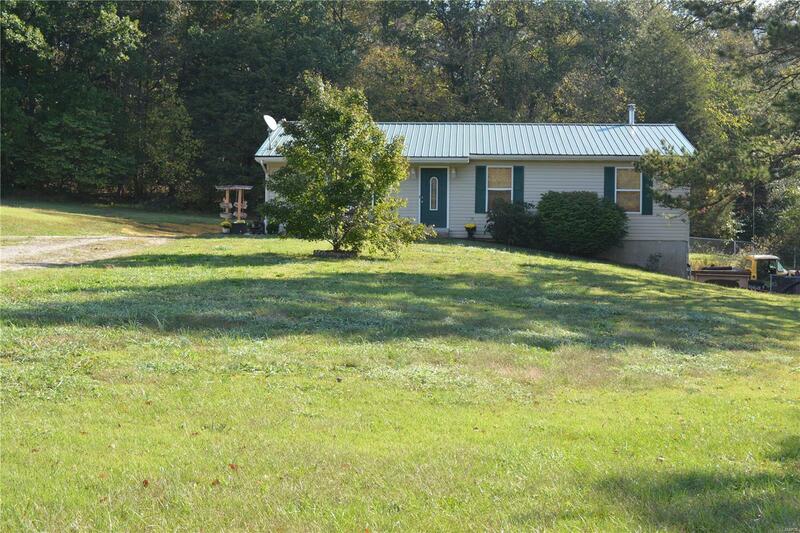 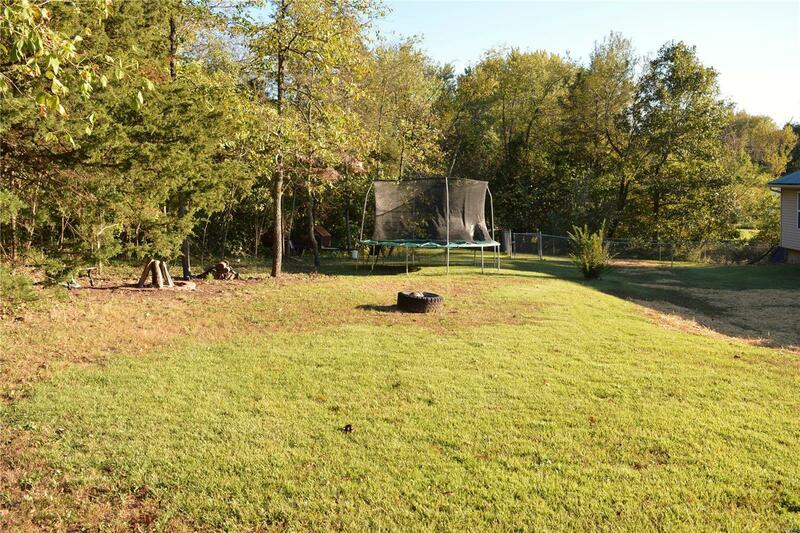 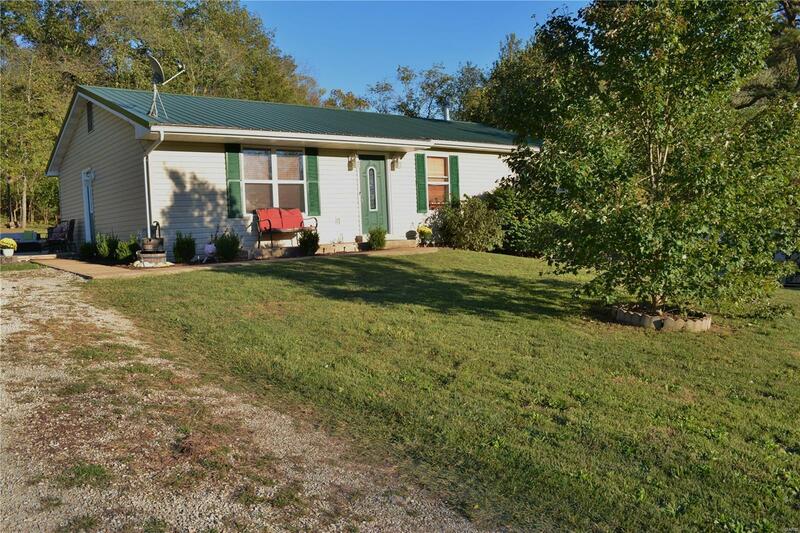 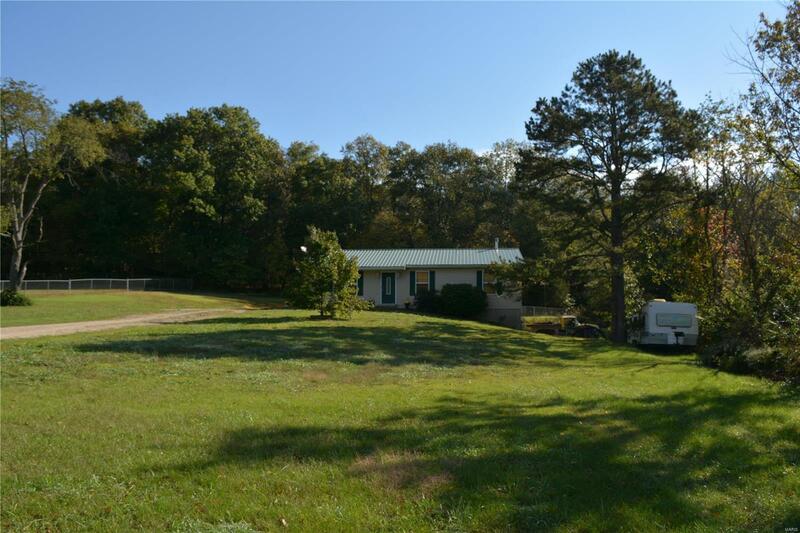 Move In ready 3-bedroom ranch home on just over half acre backing to woods. 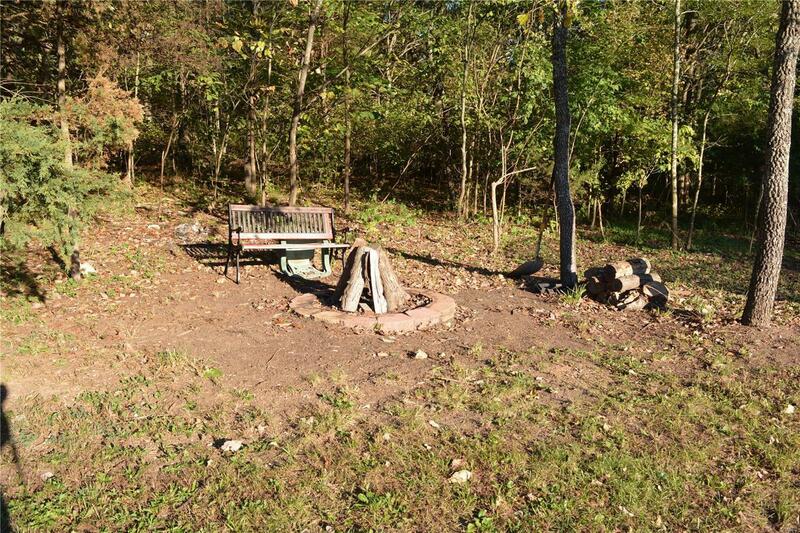 Peaceful and quiet! 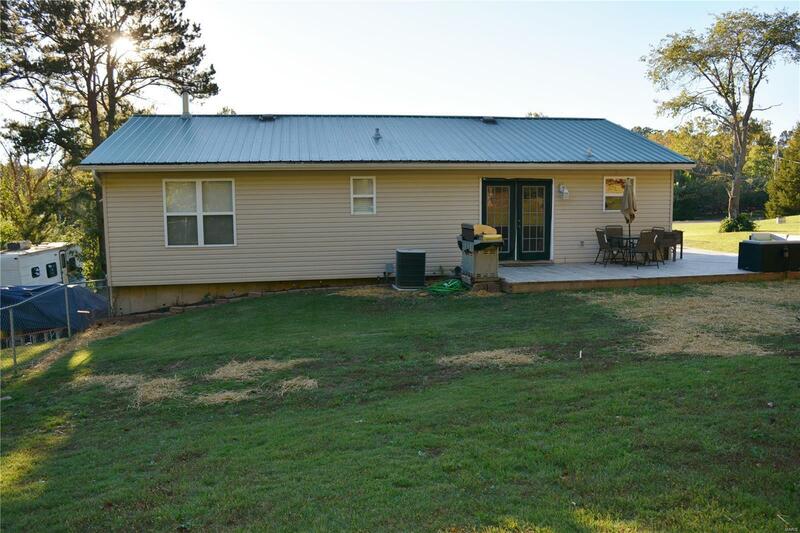 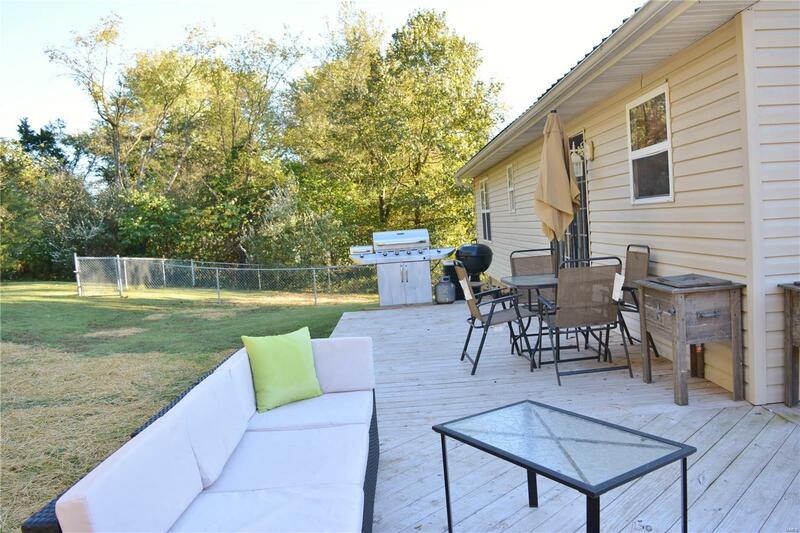 Home offers many newer features that is nicely done, including: updated kitchen, metal roof, HVAC, water heater, flooring, and new large finished low height deck. 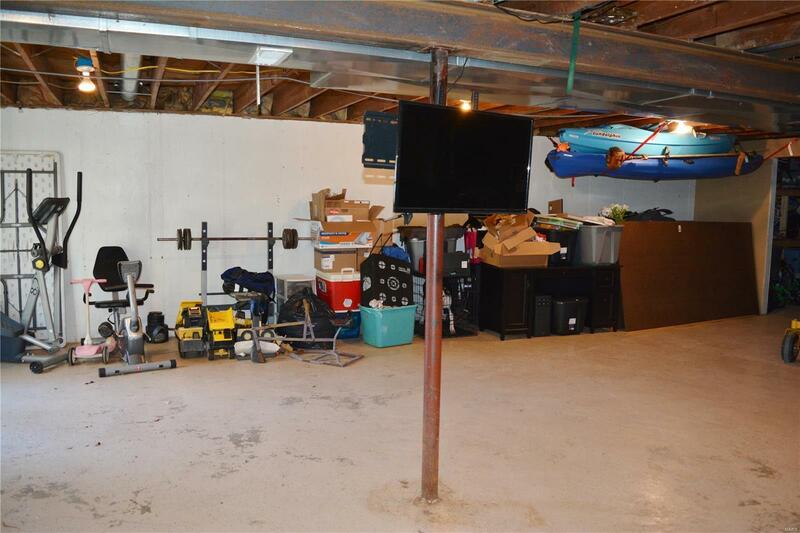 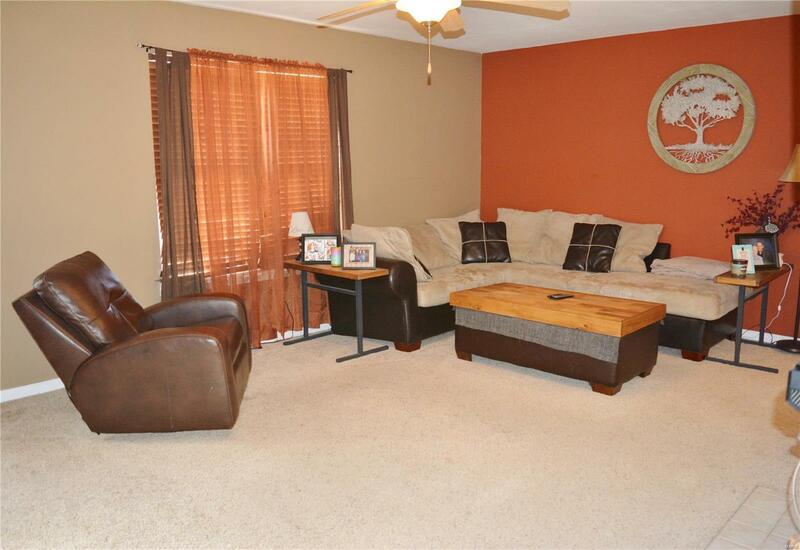 Living room with gas fireplace (never used by owner), bedroom off living room has a double door entry offering possible use as office or den, full basement w/double door walk out are just a few of the items in this home. 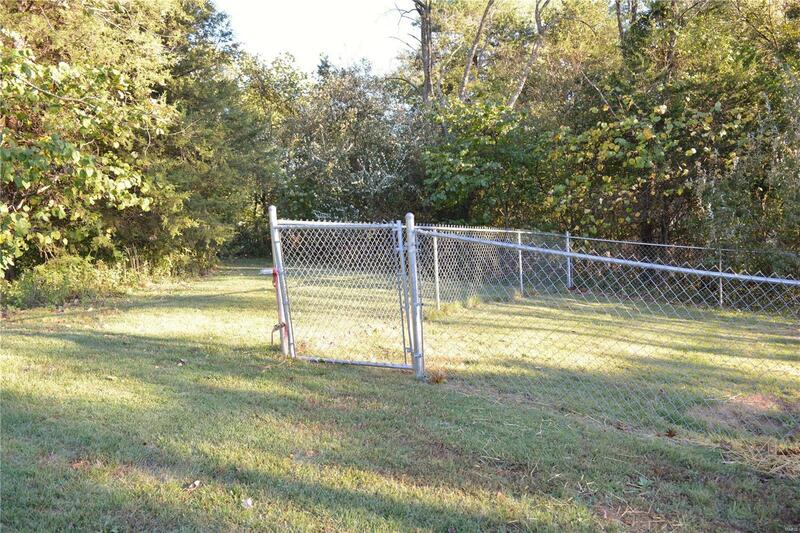 Small fenced in area on side of home. 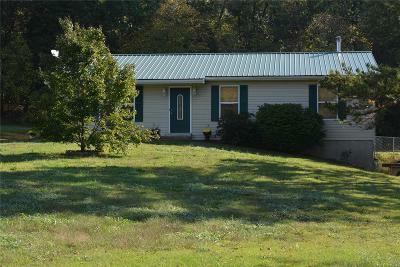 Home located just south of town close to hwy 21. 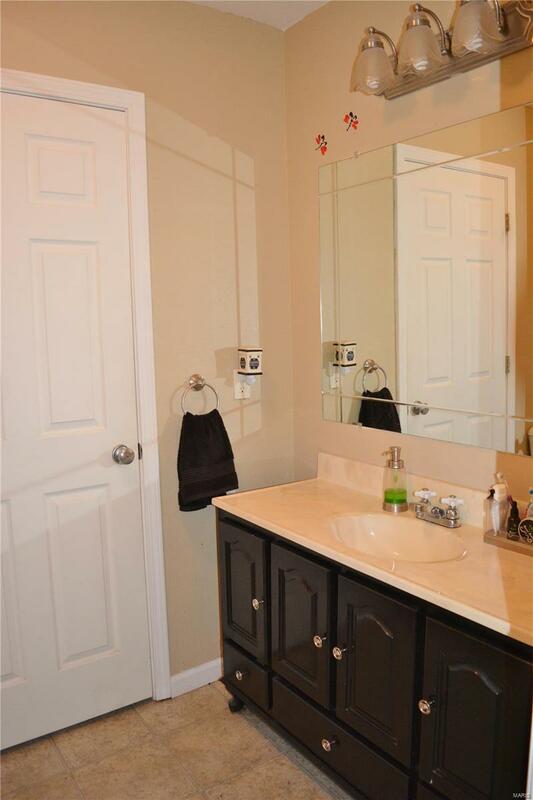 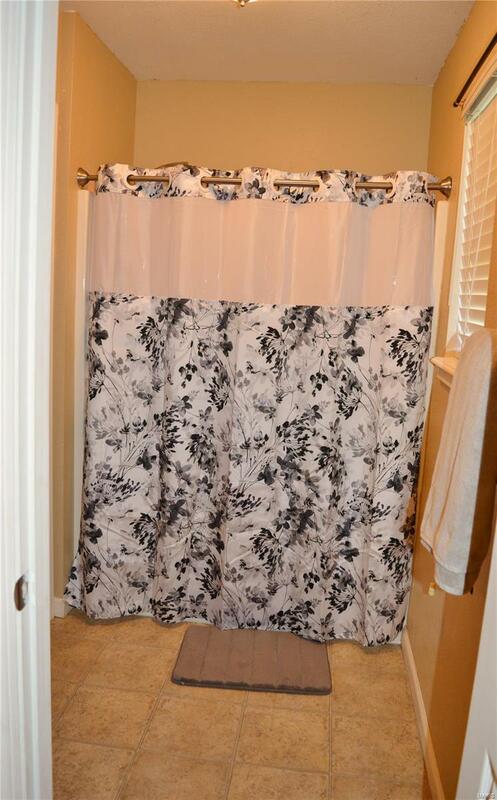 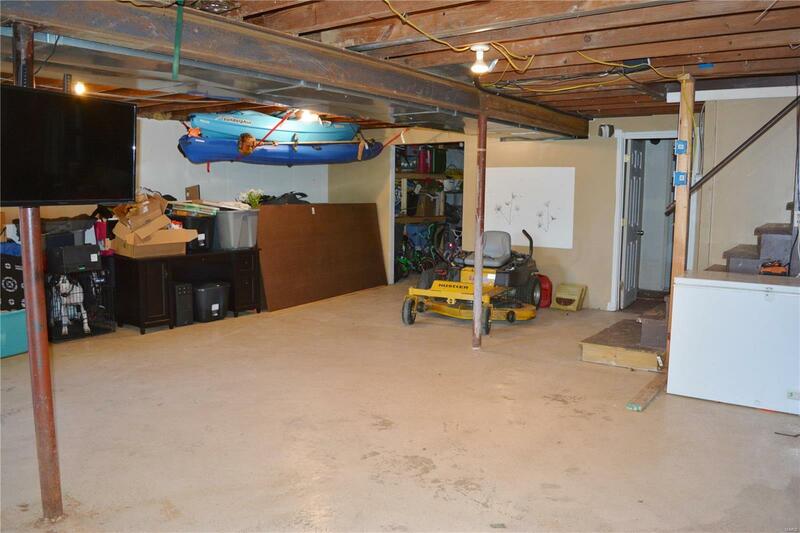 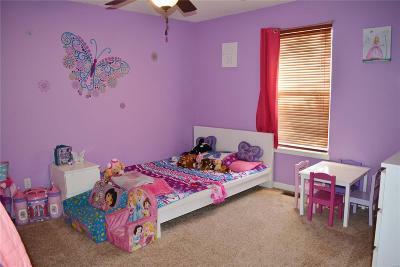 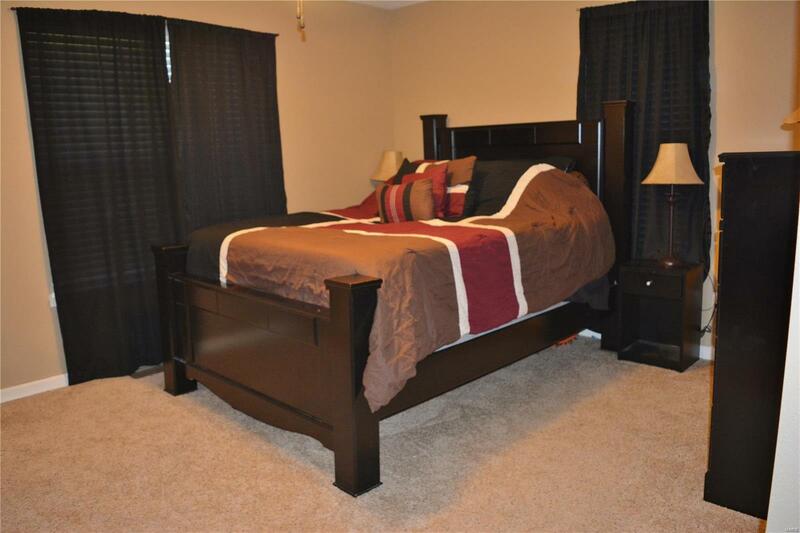 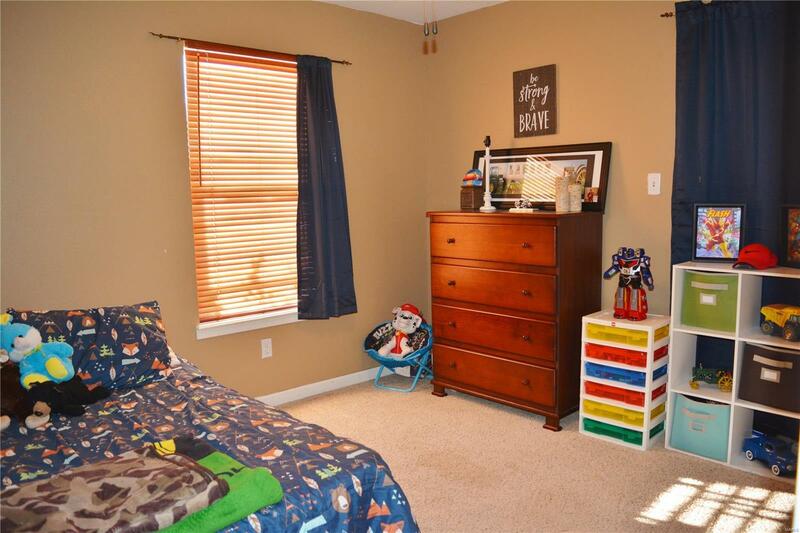 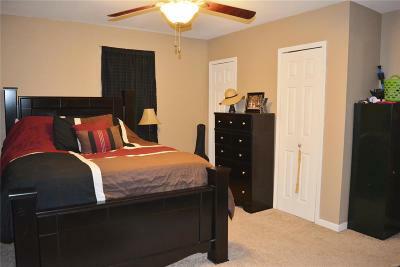 No association and lots of possibilities for this property!